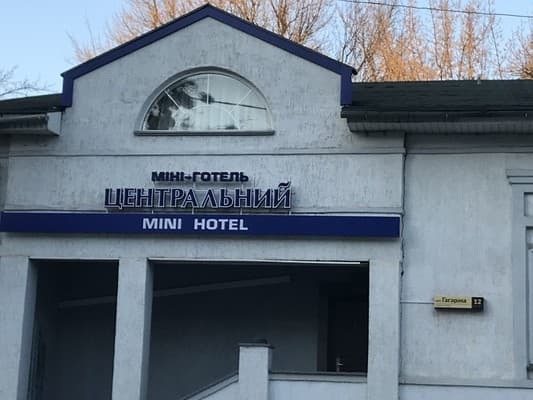 Book this hotel at a discount! In the historic center of the ancient city is a small and cozy mini-hotel "Central". It is located in an old building, built in the early 18th century and has its own personal history, which goes back to the depths of centuries. 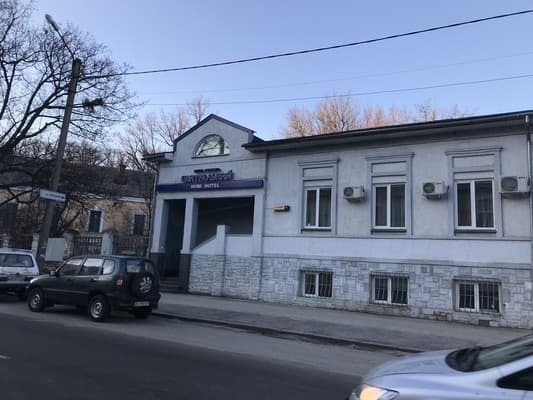 The Gogol Theater, the Museum of Local Lore and other famous landmarks of Poltava are 5-10 minutes away. 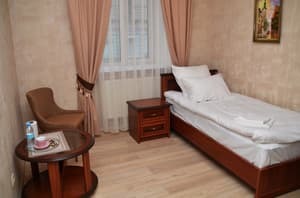 All rooms are equipped with air conditioning, cable TV, private bathroom with shower and hairdryer (some rooms have comfortable baths), tea and coffee making facilities, WI-FI. 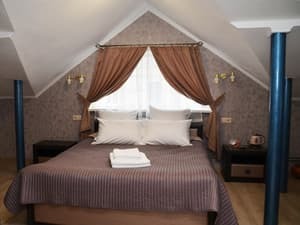 The rooms are decorated in light, pleasant soothing colors and have a comfortable rest. 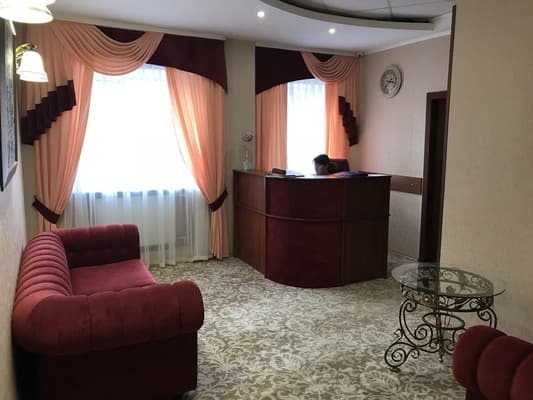 Our mini-hotel with affordable accommodation prices and central location on the city map in relation to the main attractions has all the rights to be appreciated by its visitors. 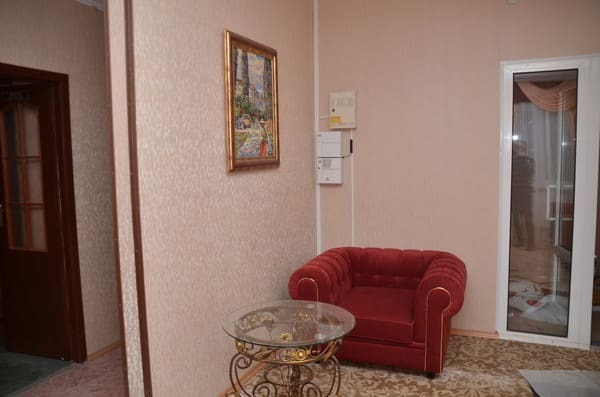 Description of the room: Classic room with a single bed for one guest. In some rooms, the window has a view of Gagarin Street, in others, a quiet inner courtyard. Room size 15 square. meters decorated in bright colors. Beer House - across the street. Restaurant "Kozachka" - 1 kilometer. Cafe "Legend" - 600 meters. The hotel is located in the central part of the city, the historical center. 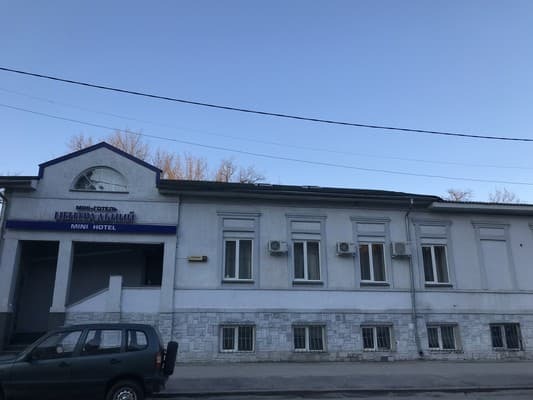 The hotel is very conveniently located in relation to the two railway stations of Poltava-to the station of Poltava-Kievskaya only 2.5 kilometers, it is literally 10 minutes by taxi or public transport, and to the railway station Poltava-South - no more than 3 kilometers, the airport " Kharkiv is located at a distance of 110 kilometers.